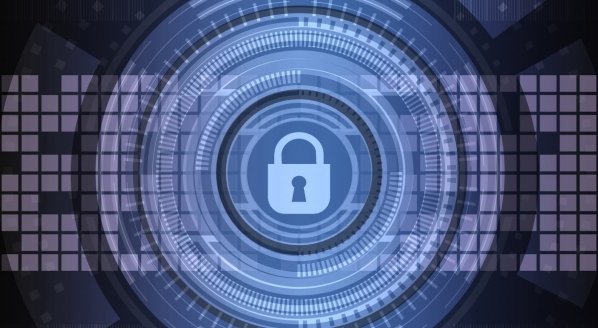 Among the plethora of news that emerged throughout the Monaco Yacht Show, Tankoa Yachts certainly was a force to be reckoned with, with some major announcements concerning the shipyard. As a result, 2016 is looking increasingly optimistic for the Italian shipyard. 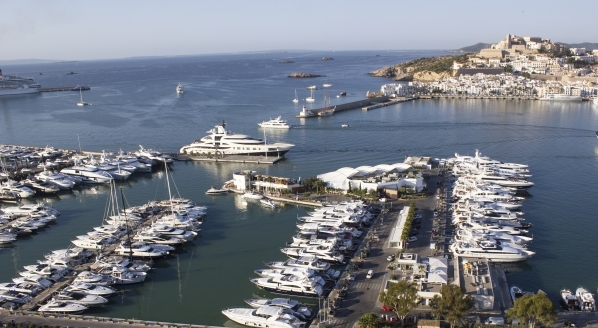 As ever, the Italian superyacht market has sustained its resilience in 2016, with a total of 32 superyachts delivered so far in 2016 and a further 58 scheduled for delivery before December 31st. 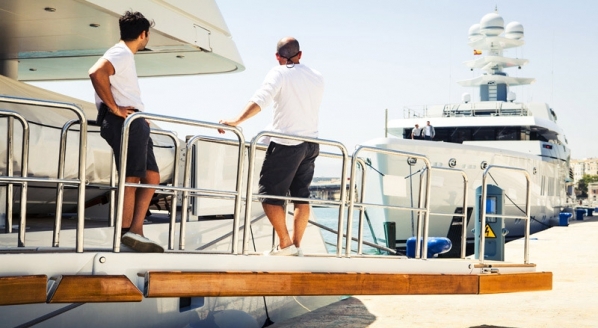 But is the trend shifting towards the construction of larger yachts? For the last five years the average LOA of Italian new-build vessels has been relatively consistent, but in 2016 has reached a high of 44.7m. 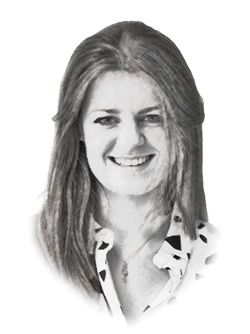 Furthermore, the average LOA of yachts under construction in Italy currently stands at 45.1m, indicating that Italian shipyards could be focusing on the construction of larger vessels. 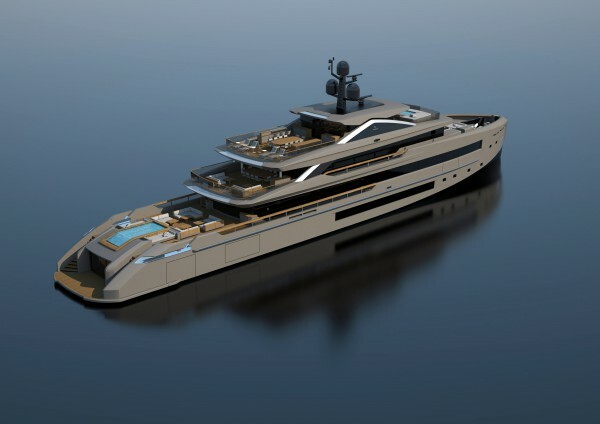 But it’s Tankoa’s resounding presence in the Italian market which stood out at the 2016 edition of the Monaco Yacht Show, as the yard reveals the new S621 project and confirms the sale of Project S701. 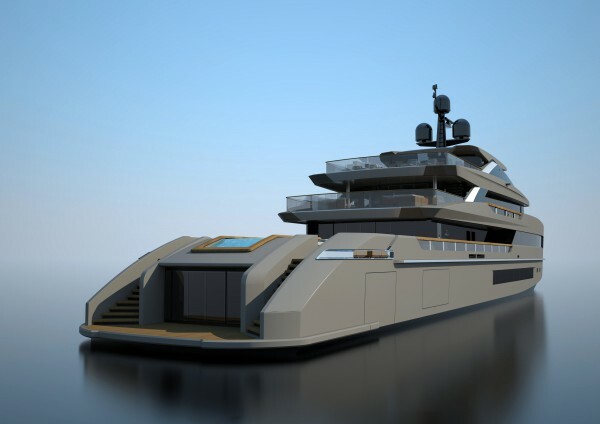 S621 is a 62m project which is essentially a development of both M/Y Suerte and the 49m Tankoa S501, currently under construction at the Italian facility. 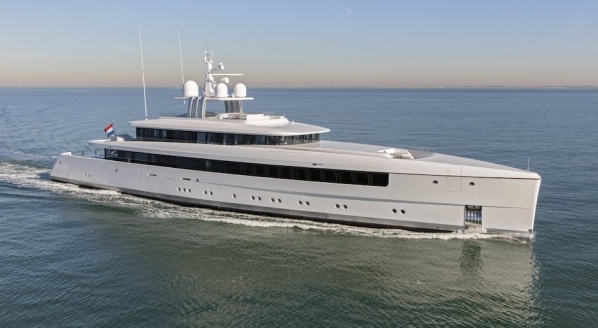 Designed by Francesco Paszowski, the vessel features the prominent trademark angular Tankoa lines which have featured on all other yachts built by the Italian yard. 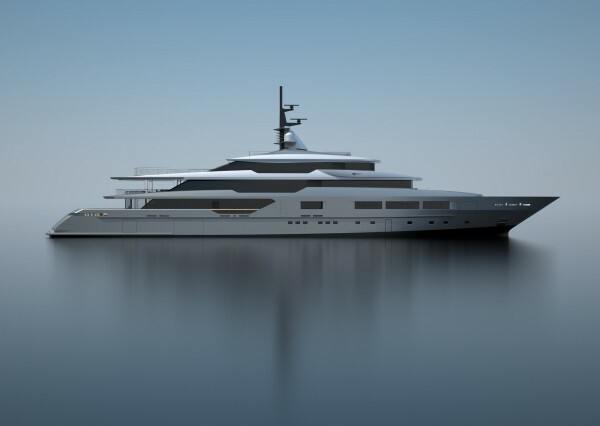 The new S701, which was sold just prior to the Monaco Yacht Show, will shortly begin construction and is currently expected to be delivered in time for the 2018 show. 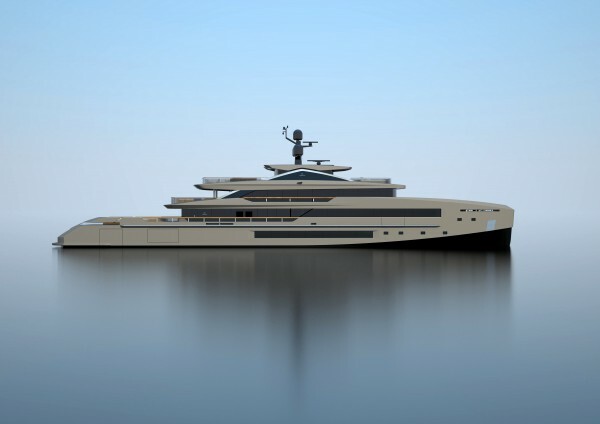 With an LOA of 71m, the yacht will be the largest yacht built to date by the Italian facility.